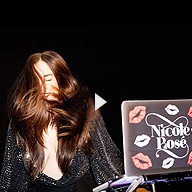 Nicole Rosé, also known as Nicole Rose Stillings, is an entrepreneur, music director and in-demand DJ. With over 7 years in the biz, Rosé focuses her research and programming solely on creating good vibes only. Her style, soulful and energetic, eclectic yet familiar, has been dubbed “glam house.” She massages the crowd with her solid grasp of dance, disco and modern day hits. 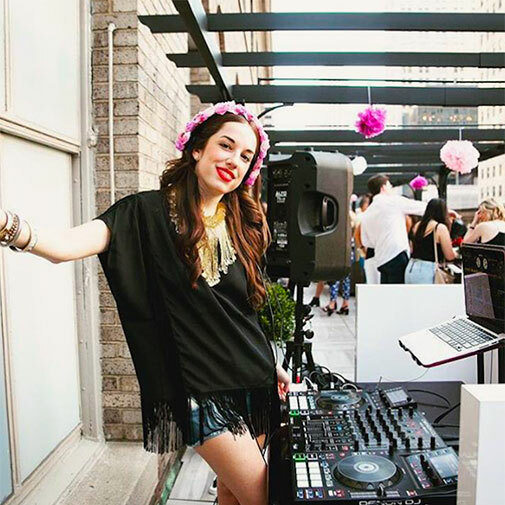 Born to two brain doctors, Rosé takes happiness to the next level– recently working with Fast Company, Cornell University and the Mayor’s Office of Media and Entertainment to build mixes and playlists that make people feel alive. 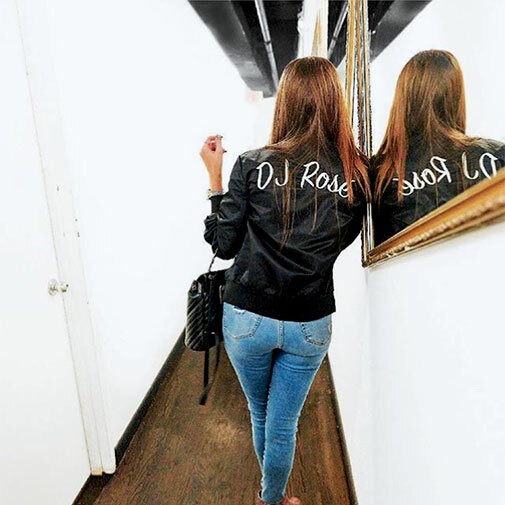 DJ Rosé’s signature vibe can be heard regularly for Saks Fifth Avenue, Samsung, W Hotels, Whispering Angel, and Gilt Groupe. 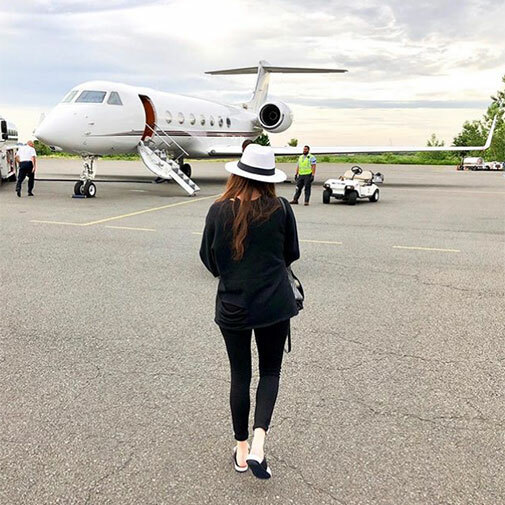 Recent notable events she’s played include Vanity Fair’s International Best Dressed Awards, Sephora Meatpacking’s Grand Opening, Lucky Brand’s Lounge at Coachella, the Scope Show at Art Basel & more. 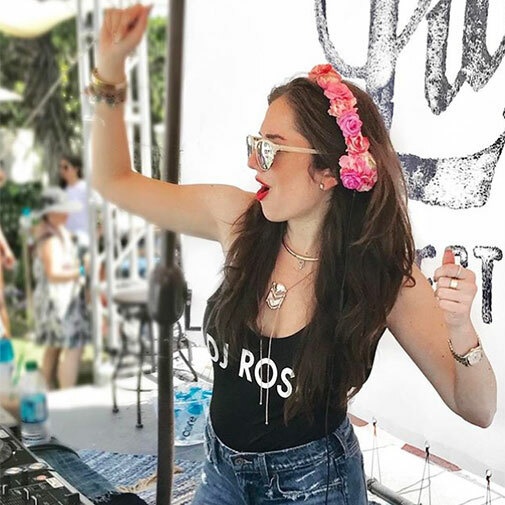 In 2017, Rosé was named music director for Gilt Groupe nationally– traveling with the team to all major markets. In the past couple months, she performed with Noah Cyrus, Jessie James Decker and Diana Ross. 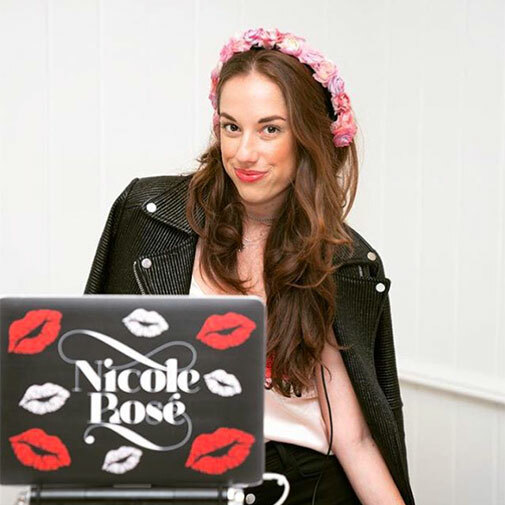 Rapidly expanding in all directions, she was recently seen on BRAVO’s Summer House DJing the cast’s epic rosé-fueled finale party and will also air in the second season. 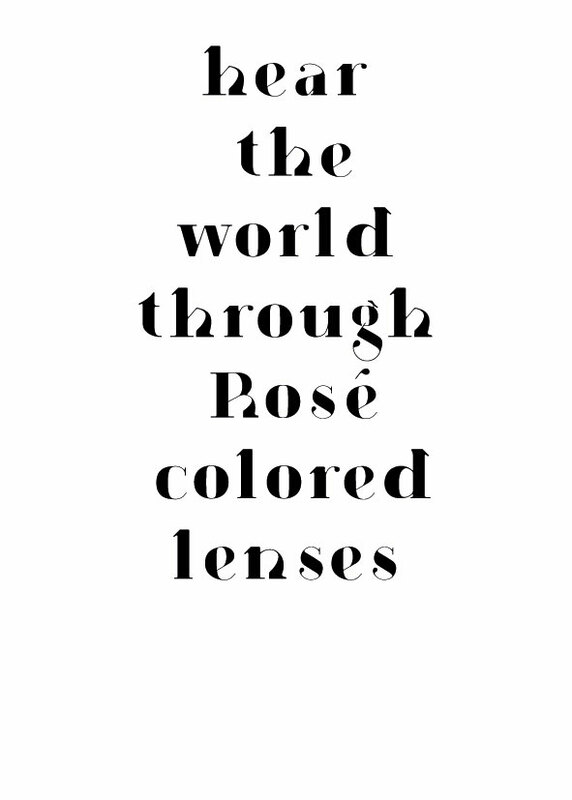 Now, you too can hear the world through rosé colored lenses from the mixes below or shop her headphone collection, Rosé Rockers, launching this year at Coachella here.